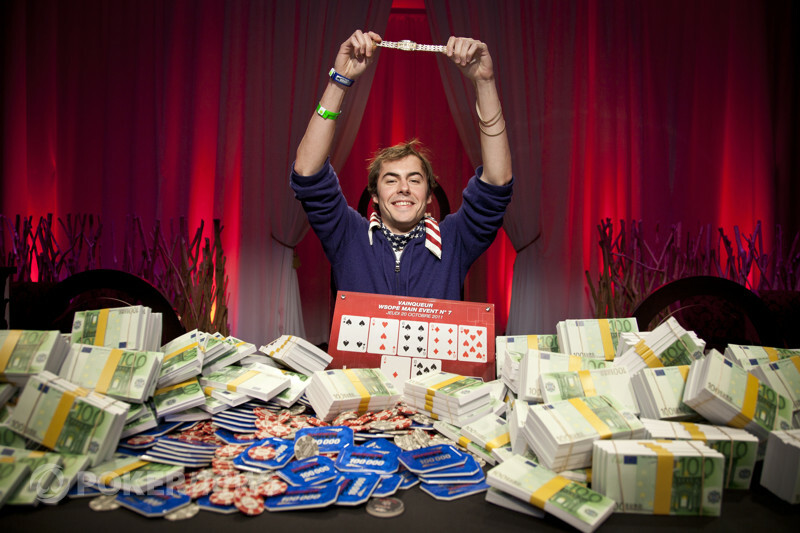 Tags: elio fox, marco lang, world poker tour, wpt prague. Leading the way into Day 3 is Marco Lang, from Canada, with 649,000 chips, but there are several big stacks behind him led by the former WSOPE Main Event champion Elio Fox. Gaella Baumann, ElkY, Steve O'Dwyer, Thor Hansen, Faraz Jaka, and Eugene Katchalov were all eliminated during Day 2, so, unfortunately, there aren't many well-known faces left in the remaining squad besides Elio Fox. 3 comments for "WPT Prague: Elio Fox Through To Day 3"
"there are not many well-known face left in the remaning sgad". That is because of tournament in Belagio. As i said before, hope for some Czech young gun to take main prize home. So many big names among the players with big stacks, that may mean it’s no use to try to remember the name of the actual leader. I’m don’t like to crush anyone’s confidence, but having Elky, O’Dwyer and Faraz Jaka on the field of the same tourney and with lots of chips to play at this time of the event is a sign that they are there to win. Just 22 members of the 567-player field at the WPT Prague still have chips heading into Day 4. Tony Chang is the chip leader, and several familiar faces still have high hopes at securing the title and €325,000 first-place prize.